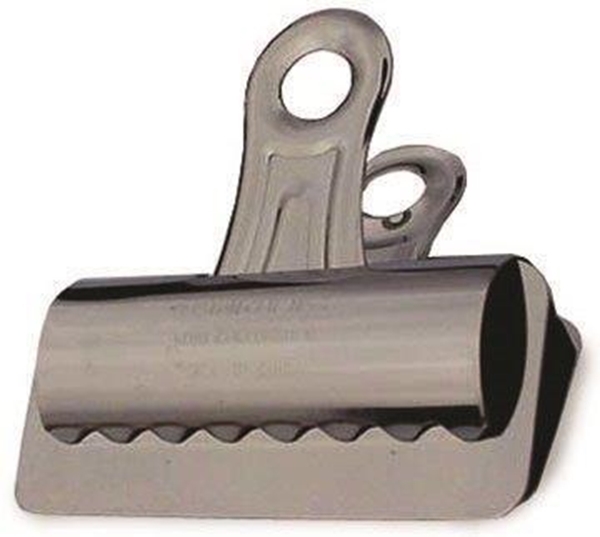 This heavy duty nickel plated clip is the producer's choice for attaching to chart plates, drop feeder, etc to hang feeding charts and sow cards. AquaChief™ back plate, galvanized metal finish. Dimensions 1'' X 8'' X 1/4''. 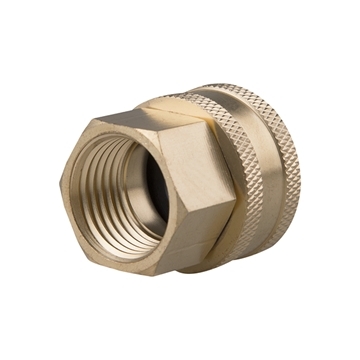 Brass swivel adapter with 3/4" FGHT fitting that reduces to 1/2" FPT. 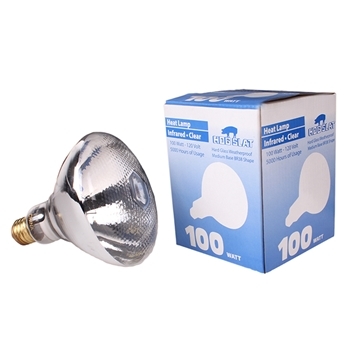 The Hog Slat® 100 watt heat lamp bulb features a dimpled face and heavy glass construction.